Welcome to 711 Belgrade Street, a wonderfully designed and rarely offered three story brick row which manages to marry the Old World charm of the neighborhood and modern aesthetic and conveniences required for today’s savvy buyer. 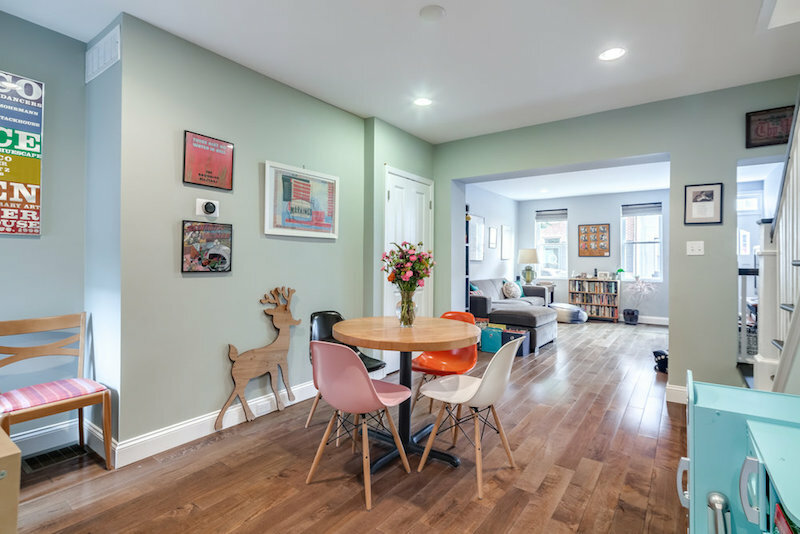 This carefully renovated three bedroom home features a well-designed floor plan with large, airy rooms and tons of natural light. Enter and find a sunny living room with recessed lighting, beautiful hardwood floors and two large windows that flood the first floor with light. The living room/dining room easily seats a table of six and begs for a dinner party. The kitchen is sunny and bright with custom oak cabinetry, polished granite countertops, and stainless steel appliances. 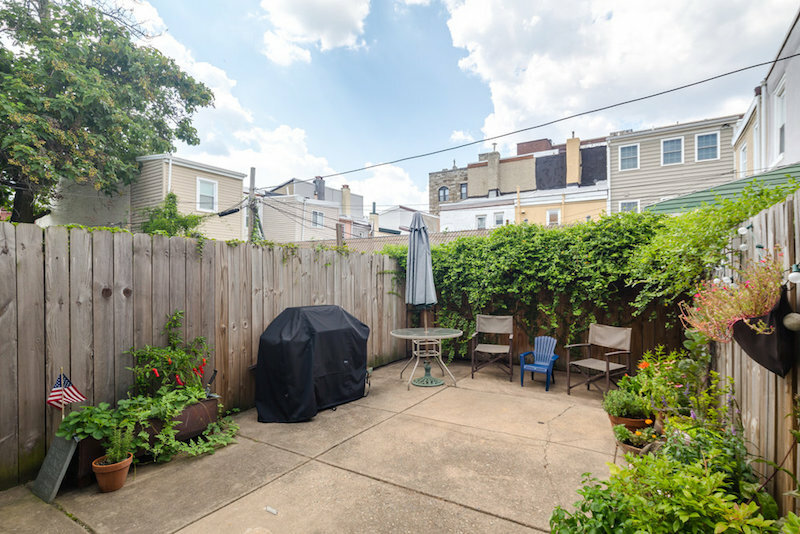 The yard is large and private and is perfect for entertaining. Bask in the sun and dream of summer days gardening and nights grilling and dining al fresco. Upstairs on the second floor, you'll find two sunny bedrooms and a modern bath with tub. The third floor Master Suite is the home's crowing jewel. The bedroom rivals a five-star hotel and boasts a large closet and a spa-like bath featuring a large tiled shower. The home was carefully restored throughout with attention paid to all of the important details while boasting modern upgrades like central air.  You'll love being a part of Fishtown's renaissance. Whipped Bake Shop, at the end of the block, will be your favorite spot for a sweet bite and you'll love joining Greensgrows CSA. Enjoy a coffee at ReAnimator or Steep and Grind, lunch at Loco Pez or Kraftwork, pick up a pizza at Pizzeria Beddia and drinks at Johnny Brenda's, Lloyd or Stephen Starr's Frankford Hall. Need some green? Palmer Park and Hetzell Playground are just a few blocks away. Take part in Fishtown's special events like the Kinetic Sculpture Derby, Trenton Avenue Arts Festival and First Friday gallery openings. The easily accessible El allows for a ten-minute ride to Center City. If you are looking for convenient living with every modern amenity at your fingertips, you have found your home!